Click here to listen – Show 41 – Gen 2 rules on the way. 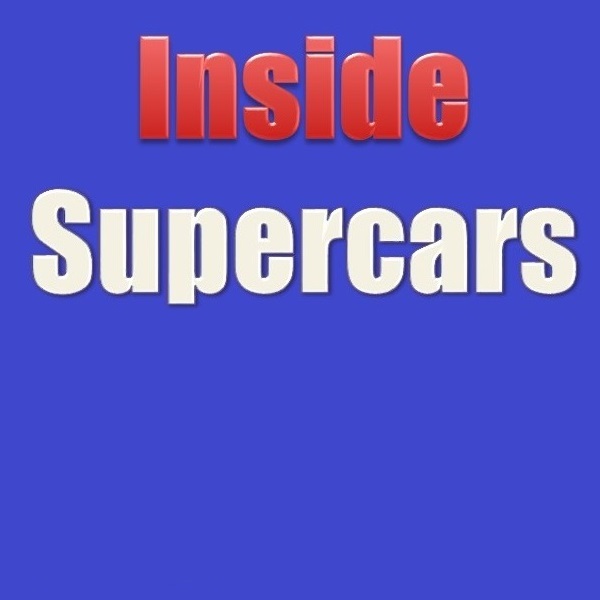 This week, Inside Supercars looks at the V8 Supercar Gen 2, with Sporting and Technical Director Dave Stewart. 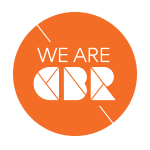 Cameron Waters talks about his recent Dunlop Series success, Scott Pye reflects on his top 10 speed a Winton and Dr Geoff Slater, engineer for Shane Van Gisbergen talks about V8 Supercars and the Blancpain GT3 series and his recent trip to Monza. 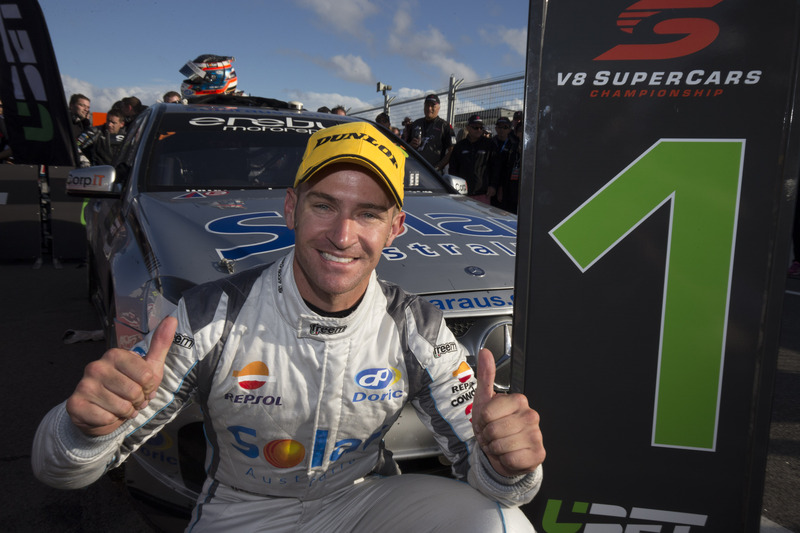 Click here to listen – Show 40 – Ford Dominate Winton. 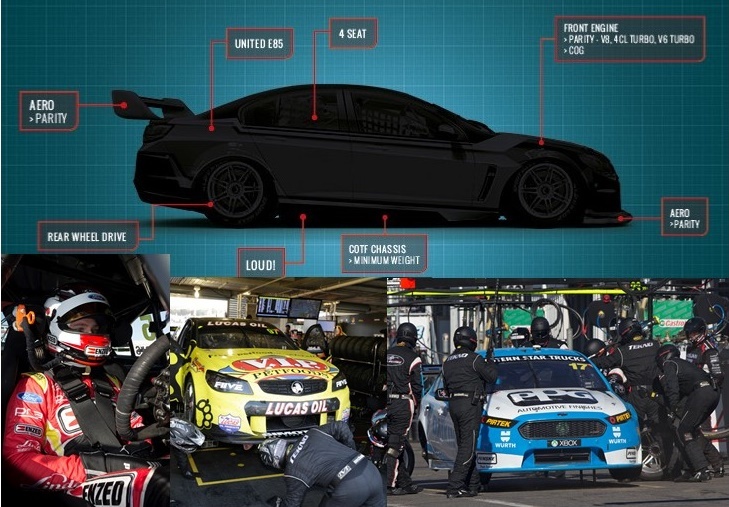 John Bannon (V8X) and Peter Norton (Inside Motor Sport) discuss Prodrive Racing Australia clean sweep Main Game & Dunlop Series, Chaz Mostert and James Courtney Crashes, Volvo’s dilemmas continue, DJR Team Penske start to move forward, Red Bull’s up and down weekend? what is the future of the Saturday Race Format is the soft tyres soon to be on the way? Media ratings and the CEO says he is staying. 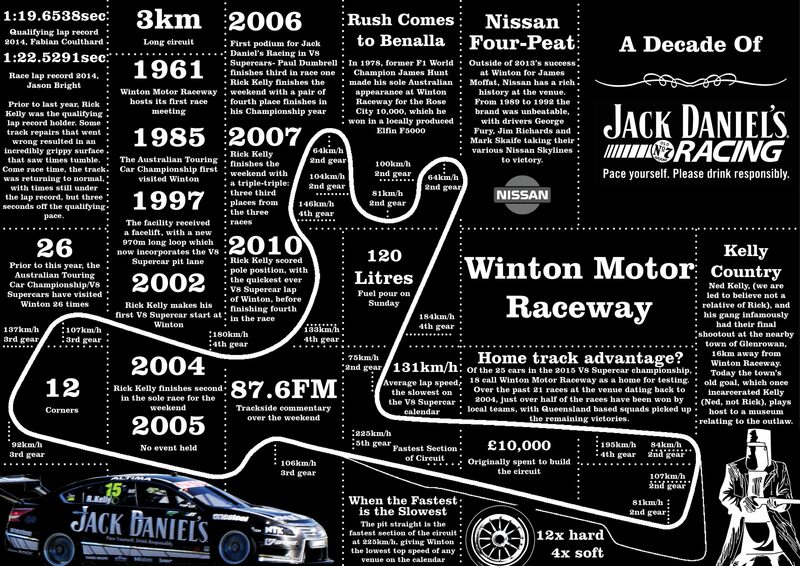 Click here to listen – Show 39 – Winton SuperSprint Preview. Last year the track came under question, this year will the track be a factor? Co-Drivers announcements and Gambling in V8 Supercars. 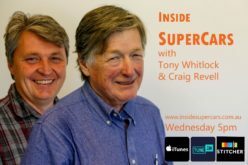 Click here to listen – Show 38 – Perth Review. 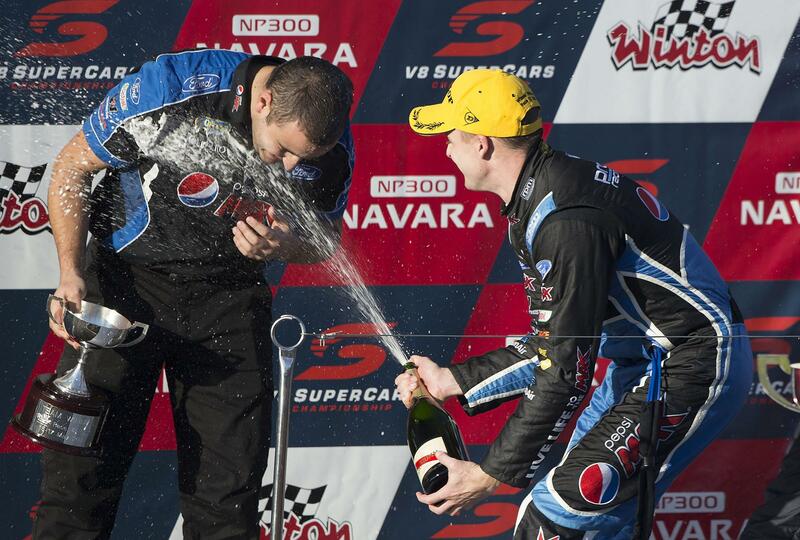 Chad Neylon (V8SC) and Stefan Bartholomaeus (Speedcafe) wrap up an interesting weekend in the West. No safety car at the end of R9 was that the right call? SVG tyre saving, was it worth it? Is Courtney becoming “The Accumulator”? 20 min qualifying but no one wanted to use the extra time. Practice on tyres that are either worn out already or will still have to be used on a race weekend is a deterrent to going out on the track.